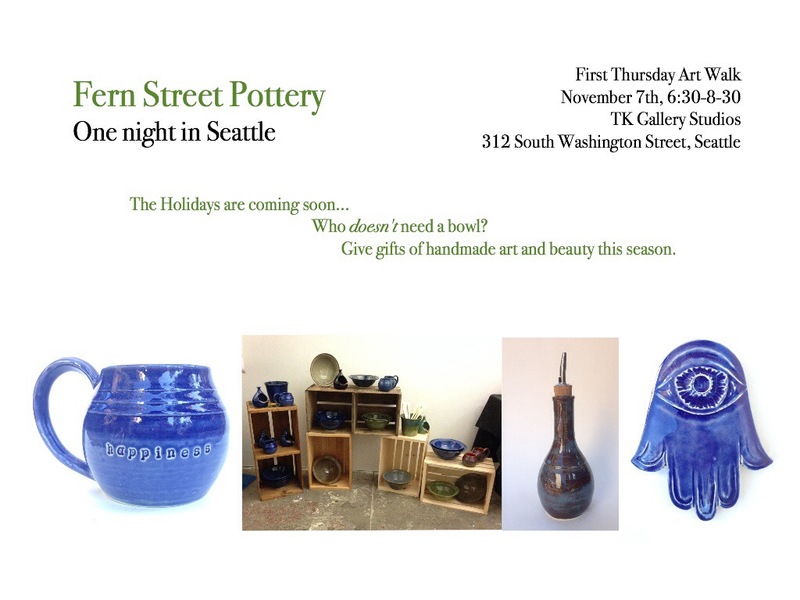 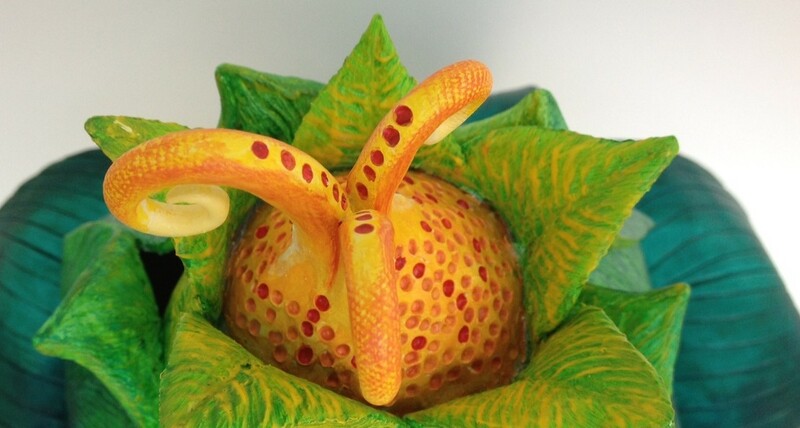 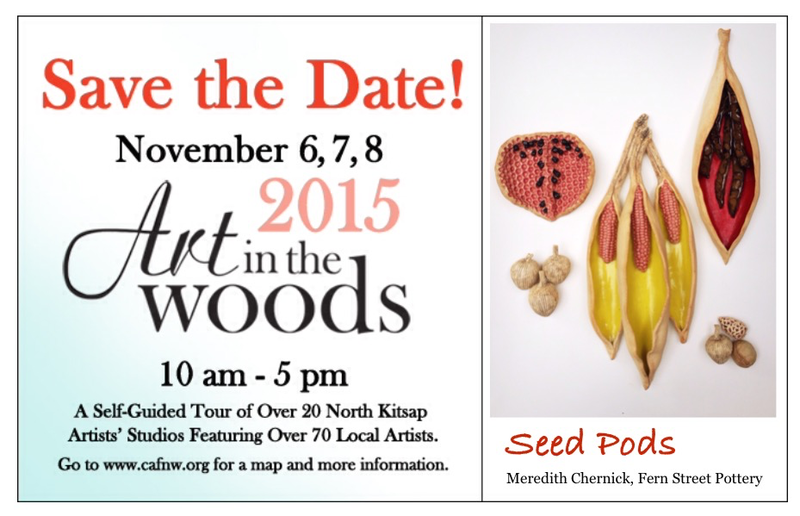 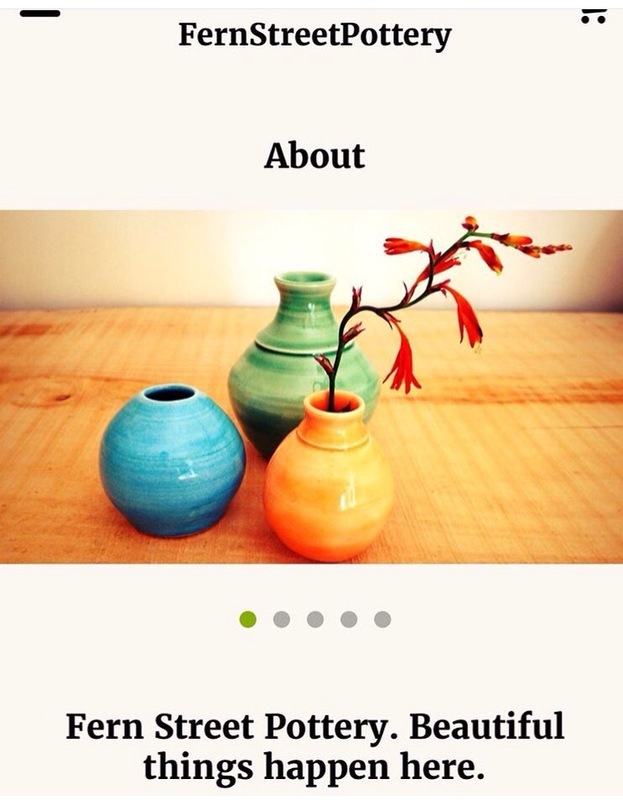 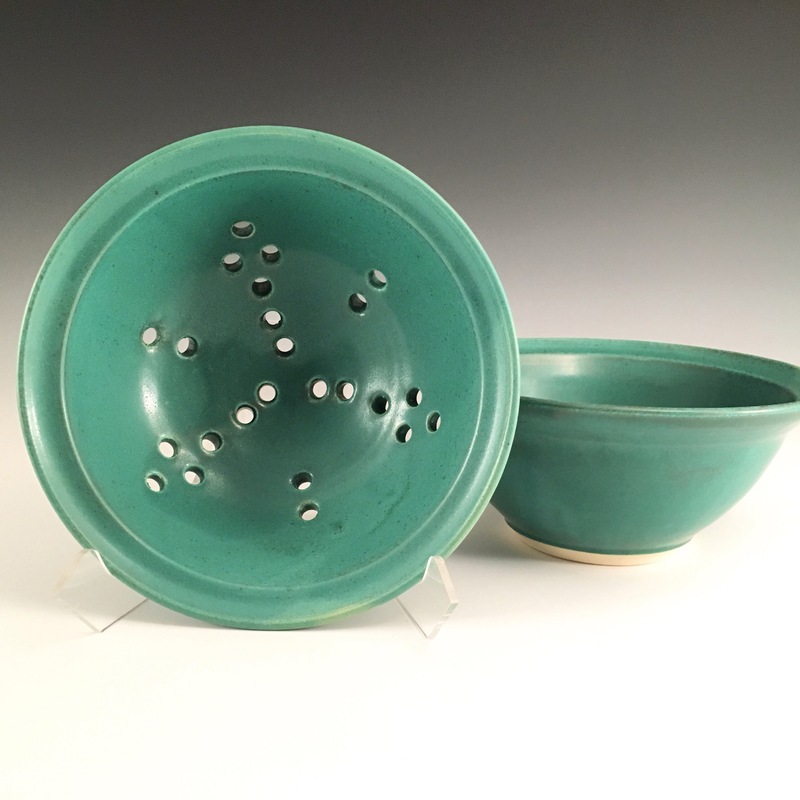 Fern Street Pottery will be open for the 2015 Art In The Wood Studio Tour! 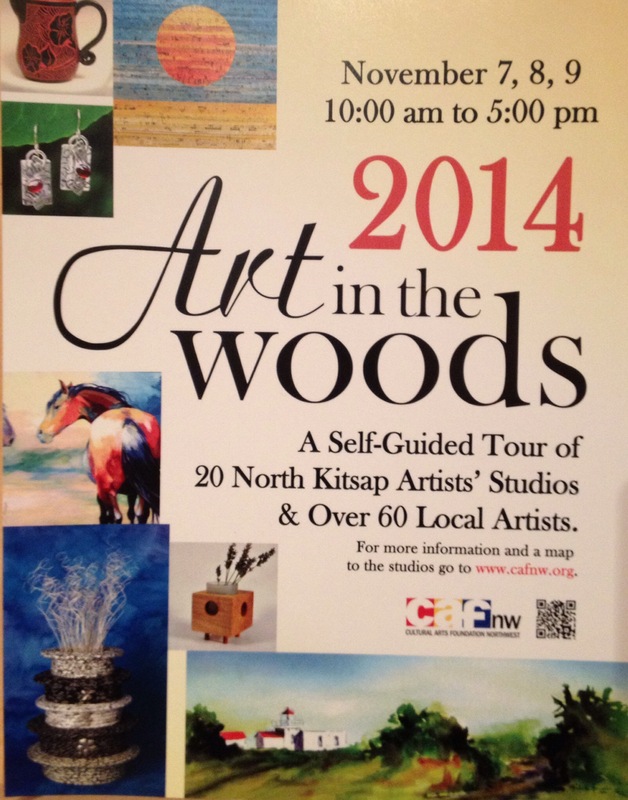 If you are in the Northwest come on by for a weekend packed with local art. 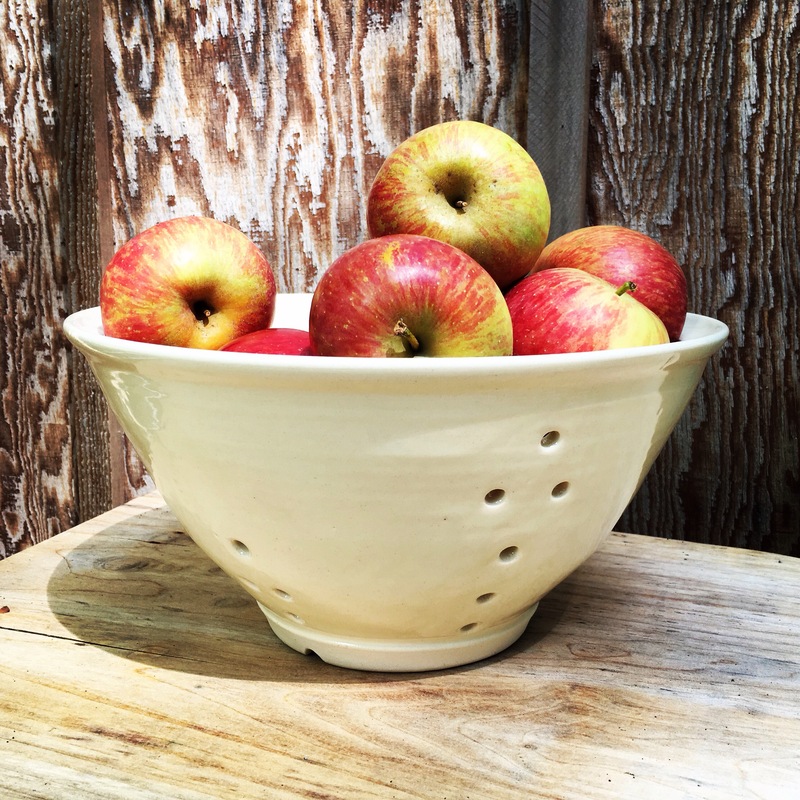 It has been a bumper crop for tomatoes in the Northwest this year! 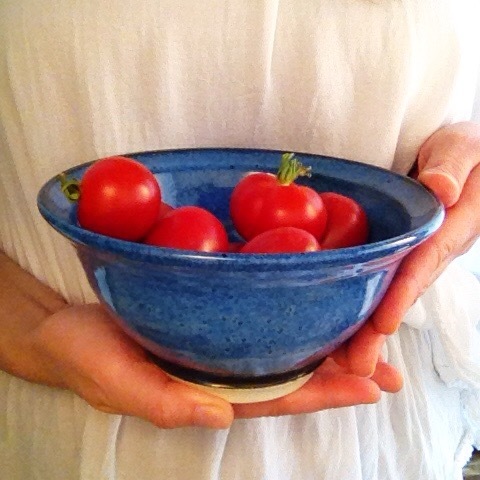 I love combining brightly colored produce and bowls.